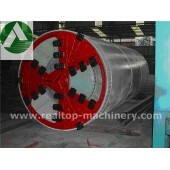 ﻿ pipe jacking machine, pipe jacking machine for rock, trenchless machine. 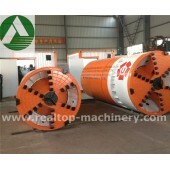 This slurry balance type Pipe Jacking Machine is used for underground trenchless pipelines laying for swage and drainage. 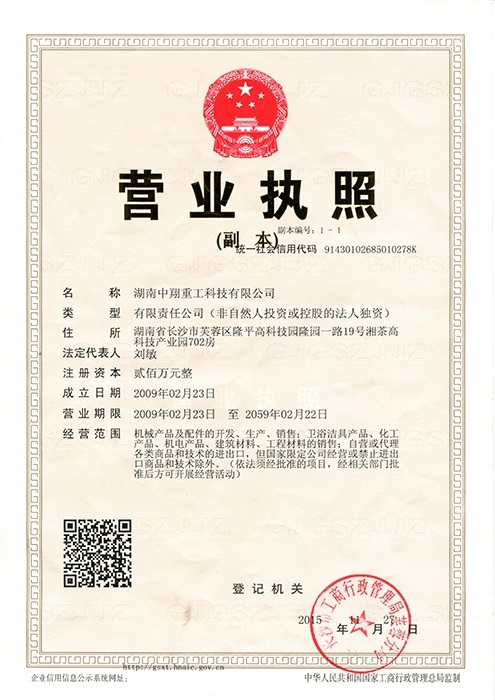 It combines multi-disciplinary technologies in one, such as the machinery units, hydraulic system, electric controller (including PLC), Laser system, measuring device, etc. It has various advantages like high efficiency, no effect on the traffics on surface, good for the environment and it can lower the cost of the construction. 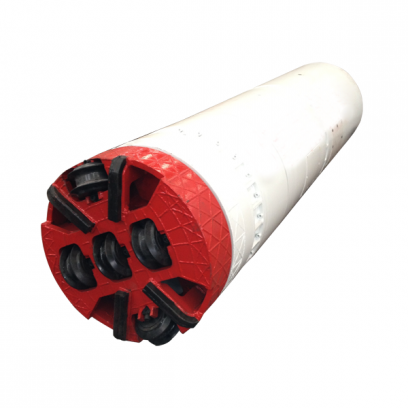 Due to its application of various new technologies and adaptation to full face rock with compressive strength of 100-120 Mpa. 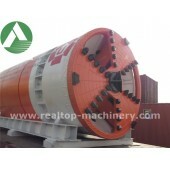 This machine has satisfied the needs of Mini pipe jacking constructions well in Hongkong and Thailand.